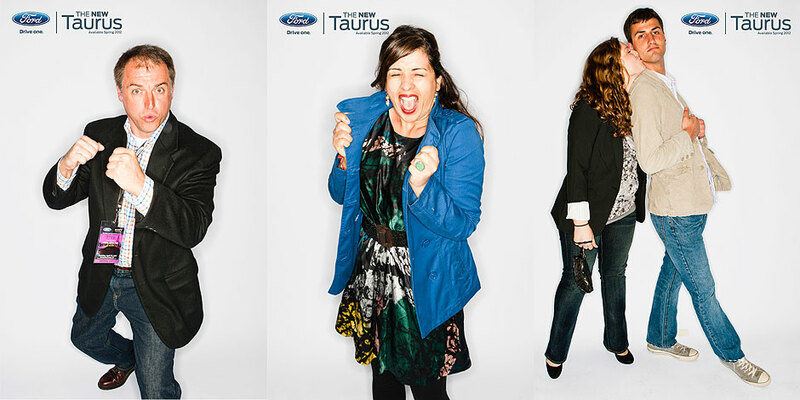 Engage and attract bloggers and auto industry influencers at the New York Auto Show launch party for the new Ford Taurus. 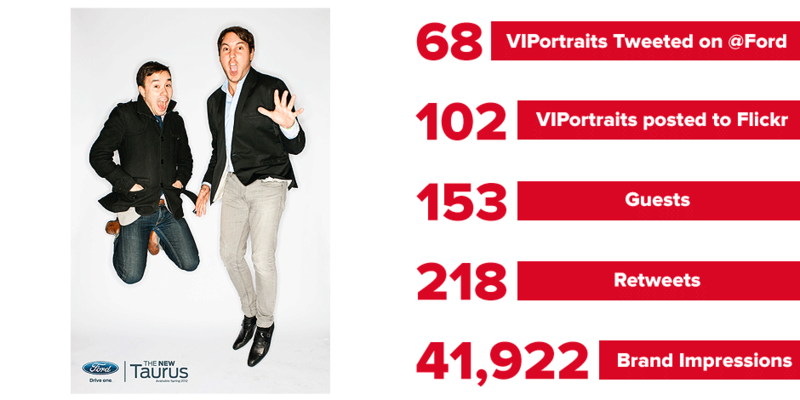 The SWIG Viral PhotoStudio featured mini-photo shoots of guests and sent out brand-stamped photos within minutes to Flickr and Twitter. The Viral PhotoStudio sent out 68 photos that attracted over 6,600 Twitter views, over 100 retweets and over 34,000 Flickr views.